In 2009, Mark Barlet and Steven Spohn sat in a Boston hotel room at an accessibility conference with some of the greatest accessibility engineers in the business including, Adam Coe, CEO of Evil Controllers, and Ben Heckendorn, viral hacking genius. 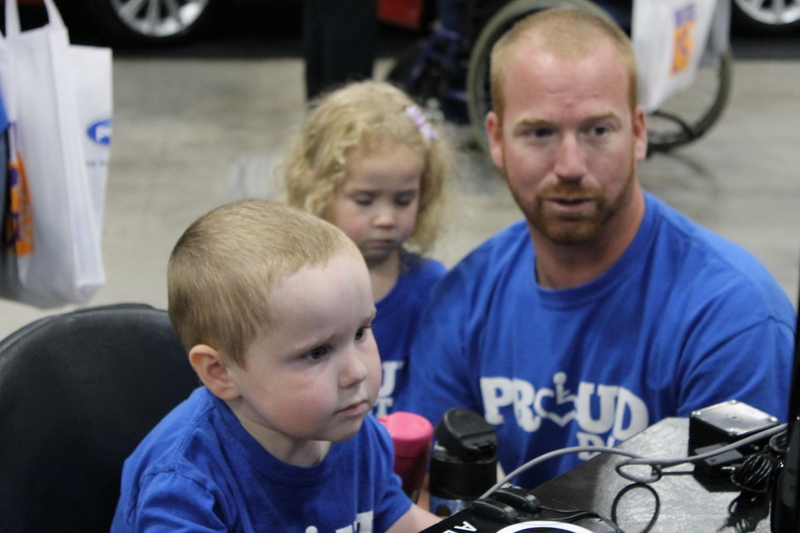 The group took to the task of figuring out what a controller would look like for someone who has little to no movement. They set out like a bunch of ninja MacGyvers taking apart various electronics and vulturing their components. 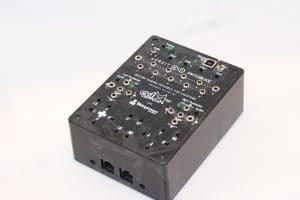 Using their combination of electronic engineering degrees, real-world knowledge, and first-hand experience, they created a very early prototype of a controller that would make tiny switches and ports out of a bag of rice and some wires and duct tape. Fast forward to 2011, AbleGamers and Evil Controllers unveiled the Adroit Switchblade. The Adroit was a first of its kind controller that allowed 3.5 mm switches to be plugged into ports in a small black box to emulate a standard Xbox controller. 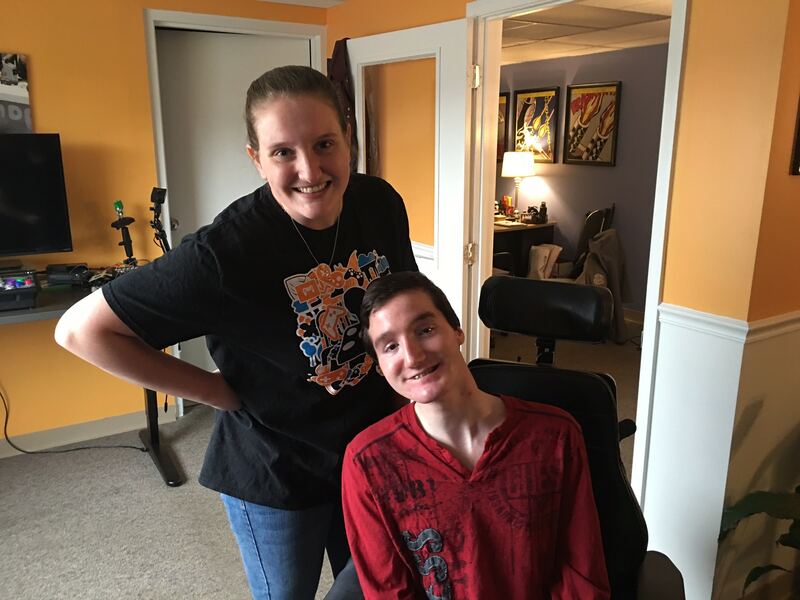 Our efforts would lead to a big push in the community for accessibility as gamers with severe muscular and physical disabilities, such as muscular dystrophy, would be able to play video games for the first time. In 2014, we revised our design. The ability to go wireless was added with detachable joysticks and custom profiles to allow easy switching between games before console wide remapping was implemented. 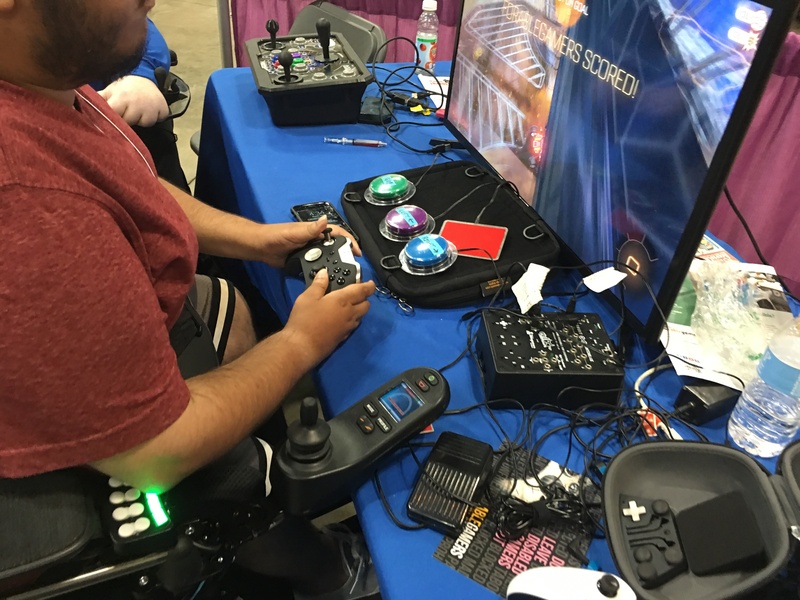 For $395 people with disabilities could purchase (or AbleGamers could purchase for people with disabilities) a controller that would allow them to start playing again. The price of the unit is just five dollars above what it cost to make. 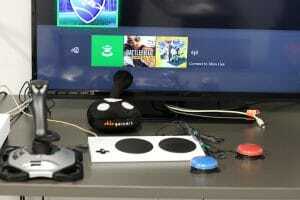 Today, May 17, 2018, as part of an international celebration known as Global Accessibility Awareness Day (GAAD), Microsoft unveiled its latest controller product called the Xbox Adaptive Controller (XAC). 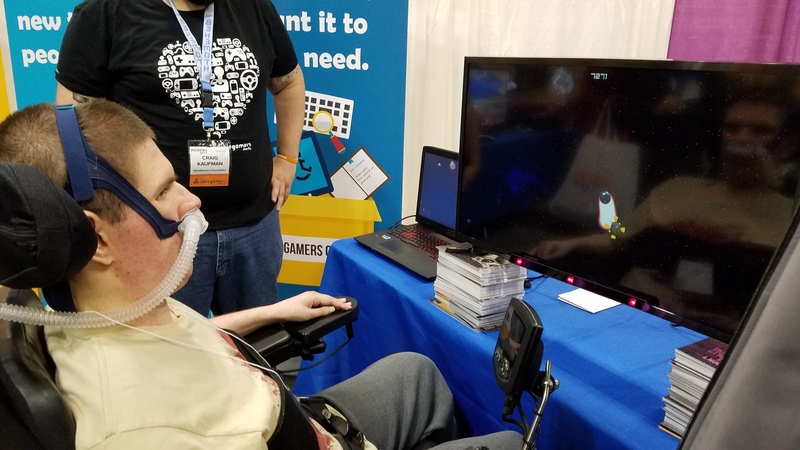 This device is the next evolution in game accessibility aimed specifically at people with physical disabilities who want to play games. 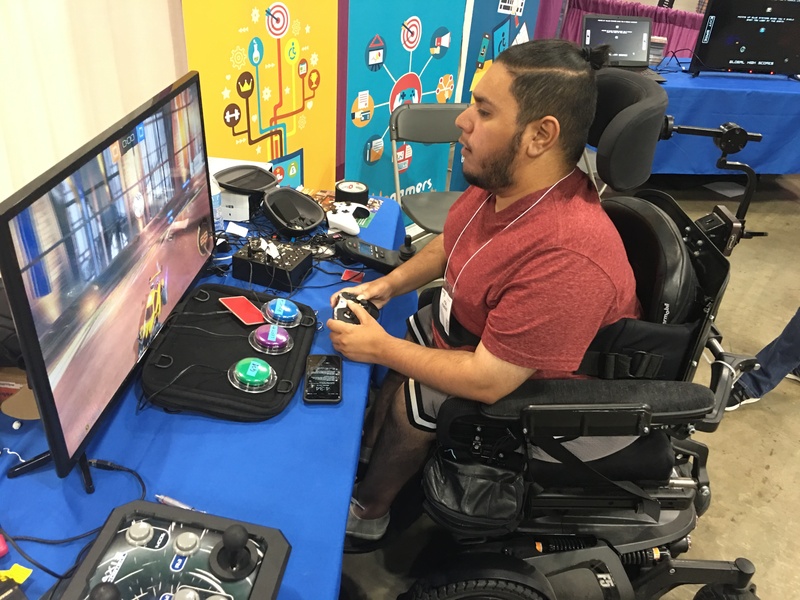 AbleGamers, along with players from the disability community and other organizations such as the Cerebral Palsy Foundation have been working secretly with Microsoft to develop one of the best controller for people with physical disabilities to date. The XAC features nineteen 3.5mm input jacks and two USB ports, enabling industry-standard switches and specialty joysticks. Meaning your gumball or light touch switches will work right out of the package, and you’ll be able to plug-in a custom-made controller like the QuadStick without any additional hassle. 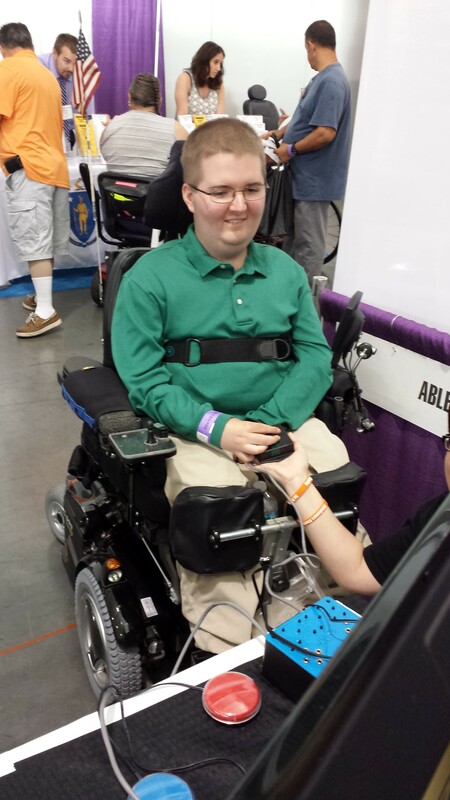 There are two large programmable buttons with very light resistance for those who have strength difficulties or can use their feet to push buttons. XAC also comes with three custom profiles to enable switching between your favorite games quickly and easily. 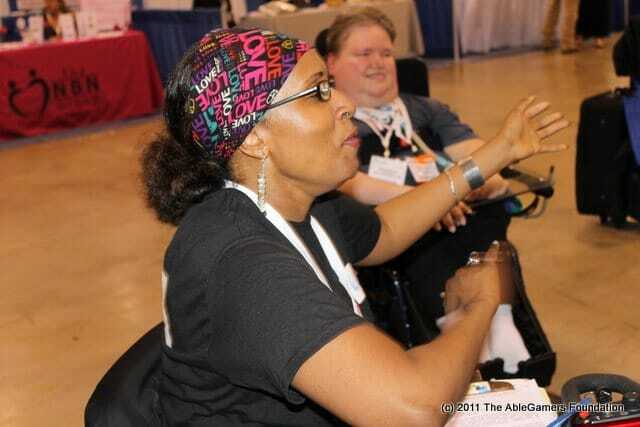 AbleGamers is thrilled to have been invited to be a part of this magnificent process. 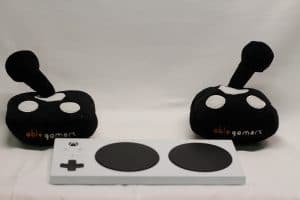 Once available, the spiritual successor to our own Adroit, the Xbox Adaptive Controller, does everything our labor of love could do and more. And with a price point of only $99, it’s going to be the most cost-effective piece of technology on the market today. 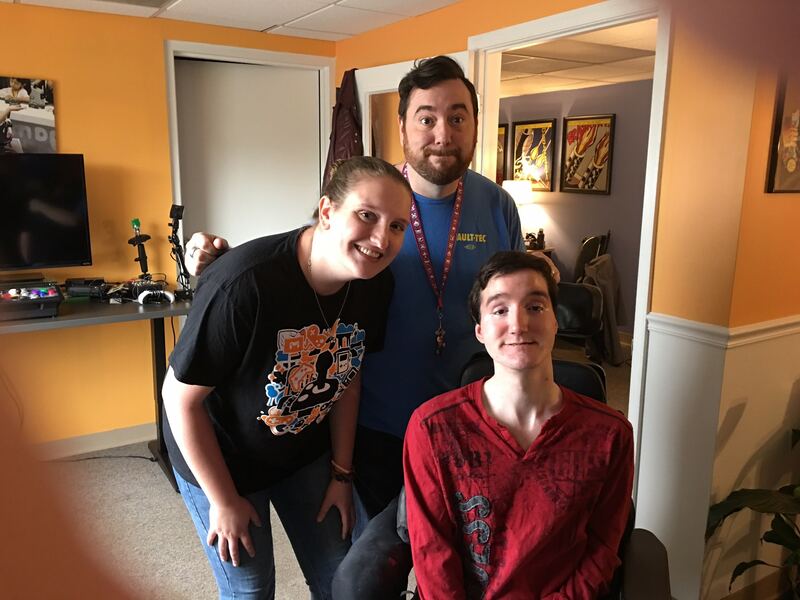 Our thanks goes out to the Xbox Accessibility team will continue to be great partners in this journey to make gaming a possibility for every player. We couldn’t be more excited to start granting out XACs to players, and we look forward to all the possibilities this new device will open for our mission.